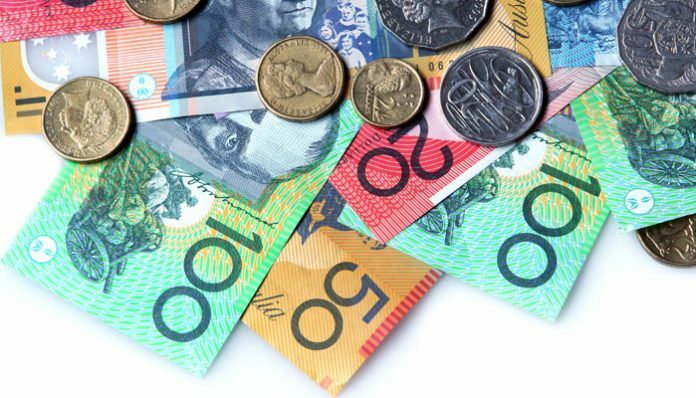 The pound to Australian dollar exchange rate has risen further after a solid of week of gains largely driven by Brexit developments. Last night saw a further spike for the GBP to AUD rate on reports that the Democratic Unionist Party would support Theresa May’s deal if there is a time limit on the backstop. This is a big development as the Government rely on these votes to support votes in the House of Commons. However there is no sign from the EU that there is any offering to remove or time limit the controversial backstop. As things stand the markets still expect the most likely outcome will be that Parliament supports the Prime Minister’s deal, although there will be many other bumps along the way. The GBP to AUD rate rallied to over 1.85, creating a good opportunity for buying Australian dollars although rates are falling this morning. Expect a busy couple of days of politics this weekend with lots of commentary ahead of a vote in Parliament on Tuesday. A series of amendments are being put forward to be voted on. One in particular which has been put forward by Nicholas Boles and Yvette Cooper seeks to make life difficult for the Government to pursue a no deal Brexit. If successful it could end up seeing Brexit delayed by taking the Article 50 process to the end of the year. At these final stages there is likely to be major volatility for the GBP to AUD rate. 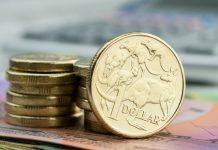 The Australian dollar is also likely to have a number of hurdles ahead after China reported its slowest growth for 10 years which has a negative impact on the Australian economy. Next week sees business confidence figures from Australia which could indicate future performance for the economy and help direct the Australian dollar. A big changer for the Australian dollar will be any developments on China / US relations. 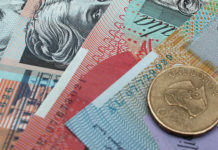 Any suggestion that the trade war between the US and China may be coming to an end could see material gains for the Australian dollar going forward, although it would appear that there is still some way to go in these negotiations. If trade talks go badly then the risk is that the US could impose tariffs on all of China’s exports which would be negative for the global economy and also the Australian economy. 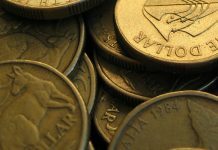 A break down in talks could see the Australian dollar weaken.